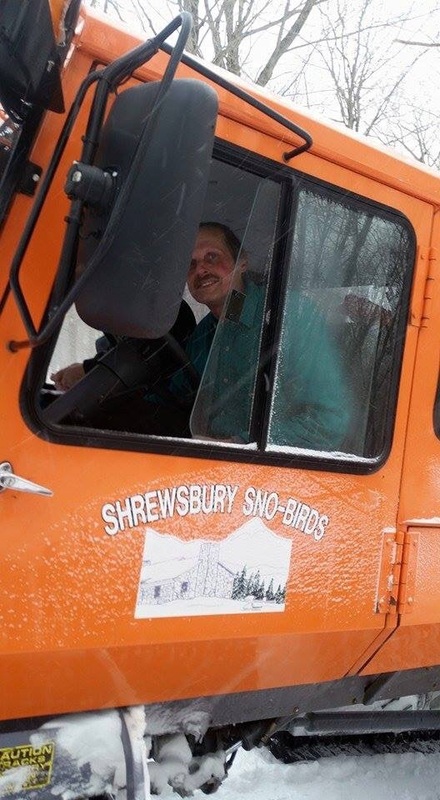 Sno-Birds Groomer in New Hampshire? 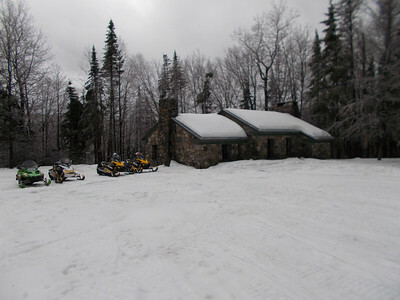 I found this on VAST’s Facebook page labeled as Stratford, New Hampshire. It looks like Roy and the name on the door pretty much confirms it but why Stratford? Maybe someone can clear this up. In any event, I just wanted to share this shot with you in case you missed it on Facebook. An anonymous person uploaded this great shot of the Stone House to our SmugMug site. We ask the photographer to use the comments under the photo to add some details to describe the photo. It looks like the end of a cloudy day but I’m only guessing.